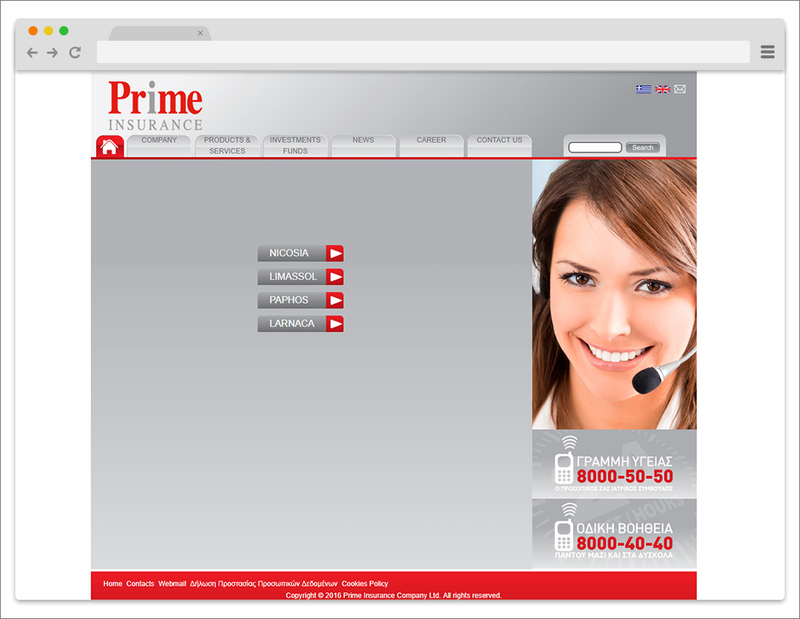 Prime insurance company primary goal is to offer high quality insurance services through a humanistic approach to responsibly and consistently over time. 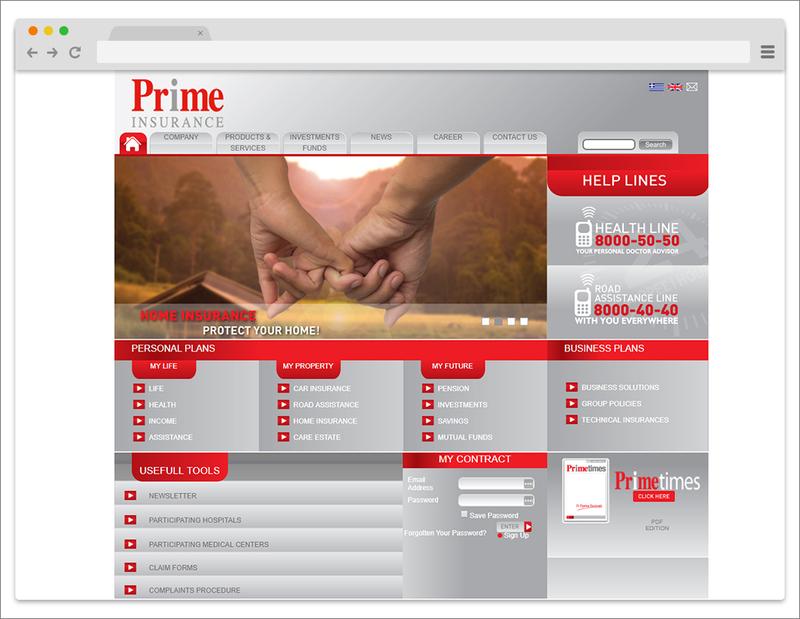 Prime, aim to satisfy her clients insurance and financial needs. 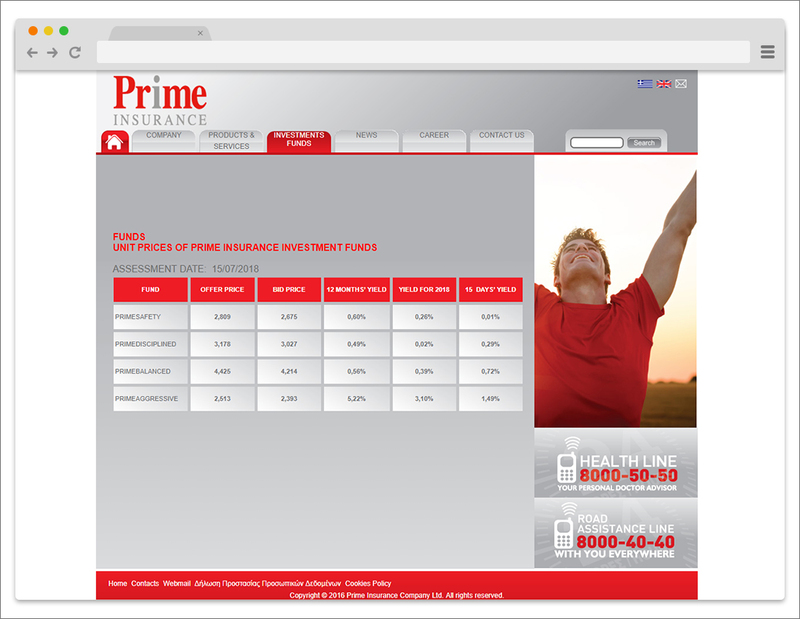 They place emphasis in the field of education through continuous education and training of Insurance Advisors in partnership our company. 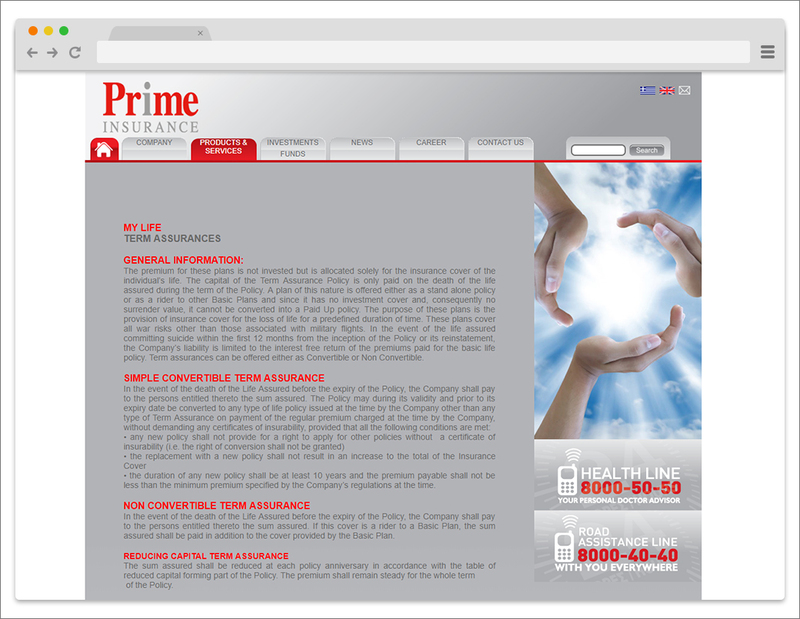 The philosophy of the company: a quality product, proper administration and human resources spread throughout the network with a view to best serve .